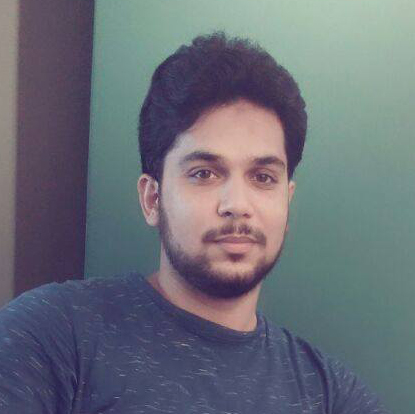 Sajjad is an Ecommerce Community Manager at Cloudways - A Managed Ecommerce Hosting Platform. He loves helping out Ecommerce store owners, merchants and marketers in establishing their businesses and startups. Find him on Twitter and LinkedIn. It is that time of the year when all ecommerce store owners are busy forming result-oriented strategies for the biggest sale season of the year. And, if you haven’t still made a proper plan for the ecommerce saga, now is the right time to start focusing on the holiday season marketing strategy, as only one month is left.